Jerry Thompson, an Associate Broker/Realtor, has been a full time real estate professional since early 1995. A native of Hot Springs area, he possesses a thorough knowledge of the Hot Springs and surrounding Tri-Lakes area. 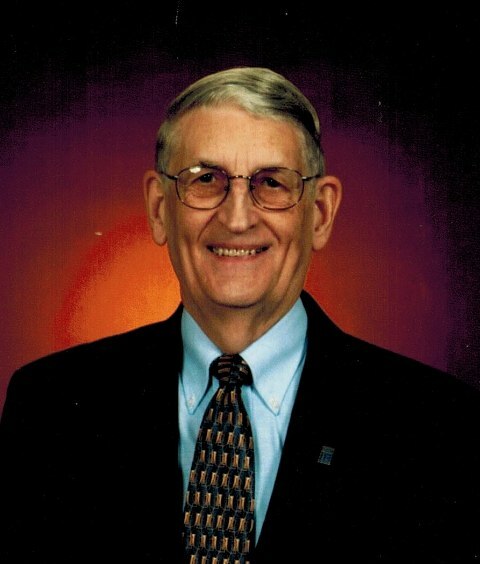 Jerry earned his Graduate Realtors' designation, and has served on the Hot Springs Board of Realtors in numerous positions, and served as the President in 2004. He is a member of Hot Springs Board of Realtors, Arkansas Realtors Association, and National Association of Realtors. Jerry is active serving his community, serving on the Hot Springs Civil Service Commission, as member of the Abilities Unlimited Board of Directors, as a member of the On Our Own Board of Directors, Executive Board of Central Association, and Deacon of First Baptist Church.